The Doug Philpott Inner-City Children’s Tennis Fund was established in 1985, in honour of Doug Philpott, one of Canada’s most enthusiastic promoters of tennis, who dedicated his life to helping others enjoy tennis as much as he did. Since the early 1990’s, Philpott Children’s Tennis has brought tennis to the lives of children living in Toronto’s inner city communities. Philpott campers learn more than tennis – they learn important lessons about discipline, cooperation, physical fitness and self-confidence. 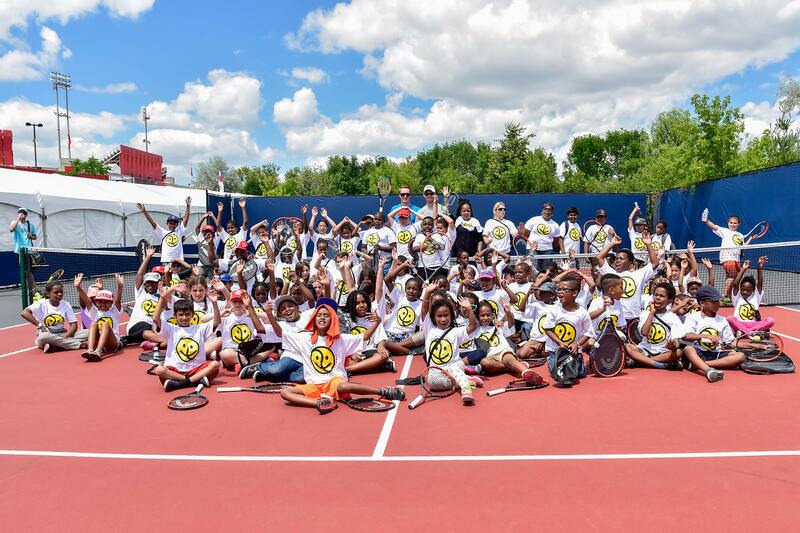 Today, we have 18 Philpott Children’s Tennis camp sites all over the city of Toronto, allowing over 8,500 kids a year to learn tennis free-of-charge. The Doug Philpott Inner City Children’s Tennis Fund was formed in 1985 by friends of Doug Philpott, who was an avid tennis player, philanthropist and supporter of tennis and, in particular, junior tennis in Canada. 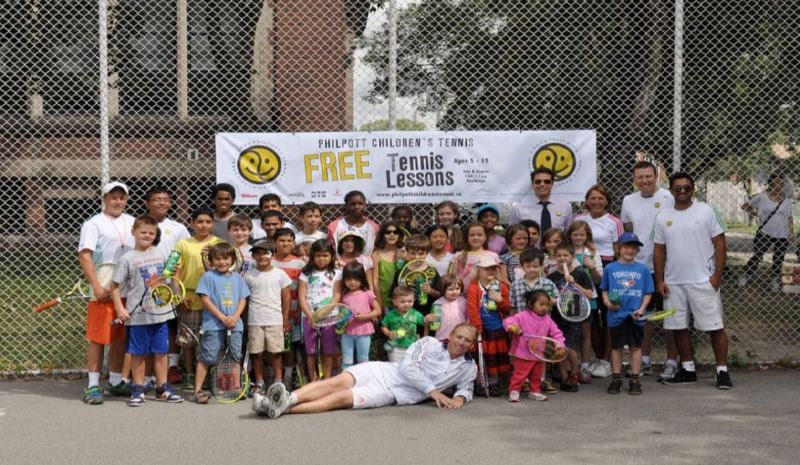 It is the only tennis charity in Canada dedicated exclusively to children in priority needs neighbourhoods. Since 1991, Philpott Children’s Tennis has helped to introduce inner city children to the game of tennis and to the valuable life lessons to be learned through the sport. Starting with a single program at John Innes (Queen and Sherbourne), over the past 20 years we have grown to 19 camp sites across Toronto, serving over 8,500 children each year. Our Philpott Programs are free of charge and operate in locations that are designated by the City of Toronto as high priority needs neighbourhoods. We offer children in these neighbourhoods a fun, active, instructive alternative to inactivity and the problems associated with such inactivity, including obesity and crime. The physical fitness benefits are direct and immediate. We believe that the key to strong, healthy communities is having children involved in physical fitness and skills-building activities at an early age. Children in our programs not only learn the sport of tennis, they learn interpersonal skills, problem-solving and team work. 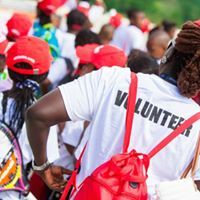 Our summer program also offers a venue for youth to learn leadership skills by apprenticing as volunteer coaches for the children’s activities. As well, we partner with the Toronto Sports Leadership Program which enables successful Philpott youth to receive additional leadership training and Tennis Canada Level 1 Certification, followed with paid employment as a Philpott Coach. Our funding partners include Canadian Tire Jumpstart, a number of Toronto Tennis Clubs and tennis players who love the game and want an opportunity to give back. Our program partners include Toronto Parks, Forestry & Recreation, Boys and Girls Clubs, Cabbagetown and San Romanoway Youth Centres. Our major sponsors are Tennis Canada, Ontario Tennis Association, Head Canada and Wilson Sports, Merchant of Tennis, Canadian Tire Jumpstart and the Daniel Nestor Foundation. Philpott is also supported by a tireless hardworking Board of Directors, a devoted Tennis Committee who guides the strong tennis instructional program and countless volunteers who participate both on and off the courts. Our Philpott Programs are offered at 18 camp sites across Toronto, ranging from communities including downtown, Scarborough, Etobicoke and Jane & Finch. Do you have any questions? Have you participated in one of our programs and would like to share your experience? Feel free to contact us. We don’t bite!